CFE Dental in the news! Here at CFE Dental we believe that making patients feel comfortable is an extremely important part of their care. This is especially true for children and those that are nervous about visiting the dentist. 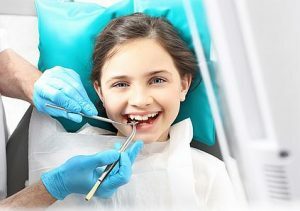 We are an NHS provider for under 18’s dental care and this means that we can provide all routine dental treatment and checkups for those under the age of 18 free of charge. This is regardless of whether the young person’s parent or guardian is registered with the practice or not.